Let’s reshape the European Project, together. Hello European, welcome to our new Manifesto’s section. By creating a new Manifesto, we aim at collecting constructive ideas on how to improve the European Union.  Send us an email at info@makingeuropeagain.eu with “Name, SURNAME, Number of the Article” – “Bold text for the amended part of the article”. For example: Robert SCHUMAN, 1 – Shall reform the existing governance system of all its Institutions. If you need help, feel free to contact our Team. 1. • Shall reform the existing governance system of its Institutions. The European Union should be granted additional competencies by its Member States. 1.1. • Shall present itself as a single and united actor. All Member States shall endorse, sustain and promote the European Project as one political union. 2. • Shall conserve, preserve and reinforce the original principle of a common Union based on peace, prosperity and security for all its citizens. 2.1. • Members States shall grant the Union further power in order to universally guarantee peace. 3. • Shall have fair institutions serving its citizens, to fill the democratic deficit within the system. 3.1. • The Union shall have more political competencies in order to give proper responses regarding Member States’ common problems. 4. • Shall give every citizen the right to participate, to vote and to be involved in the political life of the Union’s Institutions. 4.1. • The political life within the Union shall reaffirm the natural composition of the European citizens which is defined by different cultures, values and traditions. 5. • Shall present itself as a leading international actor always promoting its fundamental principles present in the Treaties. 5.1. • Shall always respect different positions and cultures, encouraging respectful dialogues with every other international actor. 6. • Shall give incentive regarding fair economic growth for all the European countries, always considering the European citizen as the central aspect of its policies. 6.1. • Shall promote a solidarity approach concerning its Member states’ economies. The European Central Bank shall preserve its independence in order to guarantee the economy’s stability. 7. • Shall guarantee free education for every citizen. 7.1. • Shall establish a common European educational background. This framework should foster cultural diversity, political unity as well as education about the EU itself to create a stronger link between the Union and its citizens. 8. • Shall establish a common communication channel providing information to every Member State. 8.1. • Shall promote its accomplishments and results, encouraging discussion among its citizens by demonstrating the importance of dialogue concerning European issues. 9. • Shall reinforce its commitment towards cooperation and development, guaranteeing equal opportunities for every Member States’ citizen. 9.1. • Shall keep, as a fundamental value, the recognition and the promotion of all rights constituted by the European Charter of Human Rights. 10. • Shall promote and protect the realization of sustainable development standards. 10.1. • Shall promote the protection of the planet in the interest of its citizens and all future generations. Amend the “One Size Fits all inflexible approach” and recognise that specific countries have specific diffrences and needs which need to be properly addressed and not ignored.